I want you to build a high quaility screen breaker android game, insert my admob code to it and upload it to the playstore. I'd like you to show me apps you have built before. 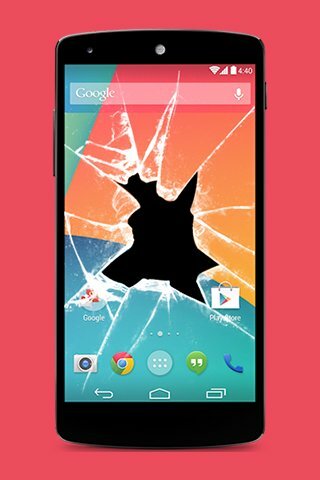 1 ) High quality Screen breaker android game. 4) Game has many wallpapers. ( I will give you photos. You can show me photos that you think are good . 3) Upload my app to the play store. i read your review . i hope the i do . please give me the work .